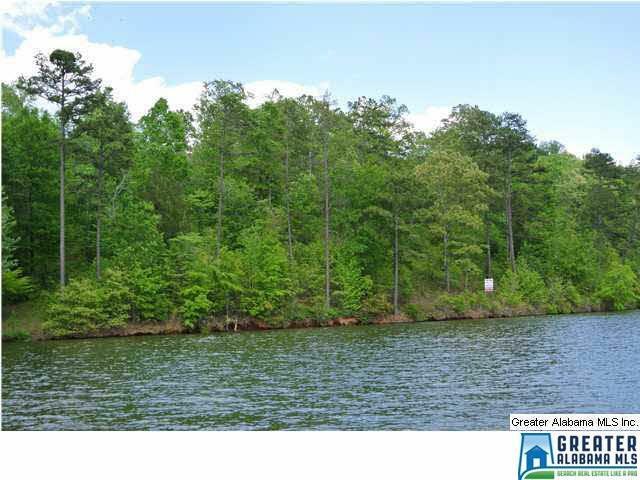 Great lake front lot, located on Wedowee Creek. 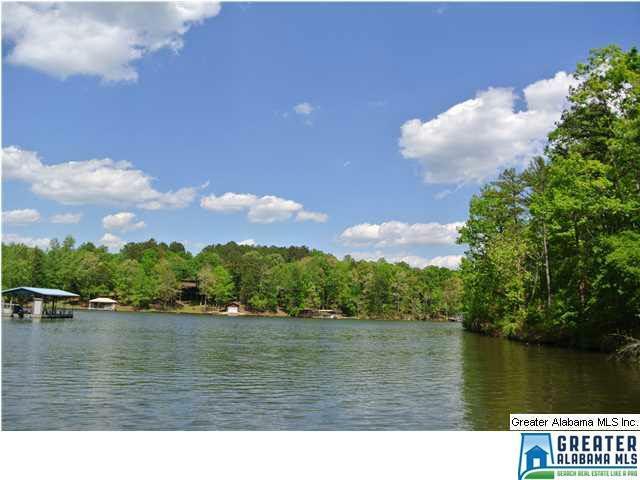 This lot has 125 feet of shoreline on year round water. 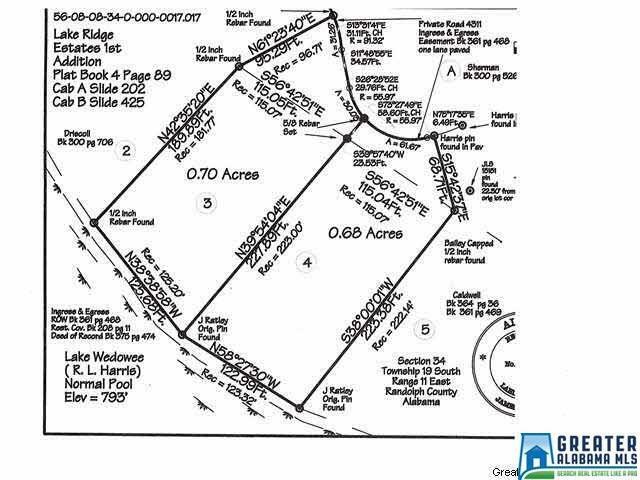 Over half an acre and close to town! Easily accessed by paved road. Great location, with great views. Moderate walk to the water.